WellVia is always looking for new consultants and brokers to represent our brand in the rapidly evolving space of Telehealth. As the company continues to expand its offering with products ideas like those listed below, we do so with our commitment of delivering each with Exceptional Care. When combined with our proprietary state-of-the-art technology, real time reporting and administrative portal, we are convinced that your involvement with WellVia will be meaningful. Join WellVia, the premier Telehealth company with a comprehensive solution. Market-leading commission structure and aggressive client pricing tiers. 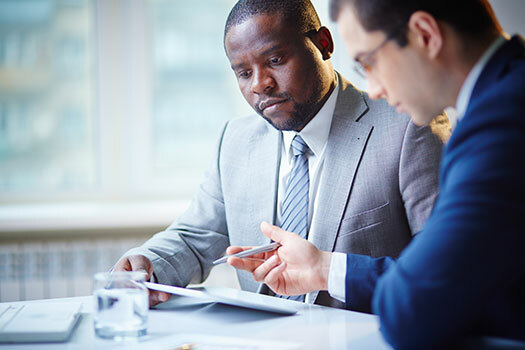 Dedicated account managers and client advocates to support you and your business. National coverage. Cutting-edge technology. Uncompromising service. Industry leading on-demand, real-time reporting through online portal. Customized benefit design flexible enough to work with any organization or structure. Access to a full suite of customizable and on-demand marketing materials and information.